Showing results by narrator "Dougray Scott"
A. A. Gill's memoir begins in the dark of a dormitory with six strangers. He is an alcoholic, dying in the last-chance saloon - driven to dry out, not out of a desire to change but mainly through weariness. He tells the truth - as far as he can remember it - about drinking and about what it is like to be drunk. 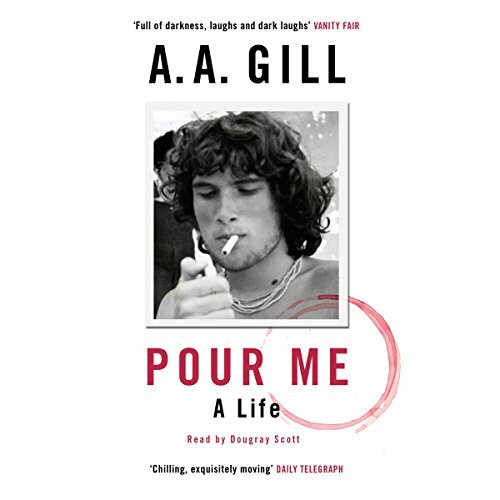 Pour Me is about the blackouts, the collapse, the despair. Lacerating, unflinching, uplifting, it is a classic about drunken abandon. Read by Dougray Scott.